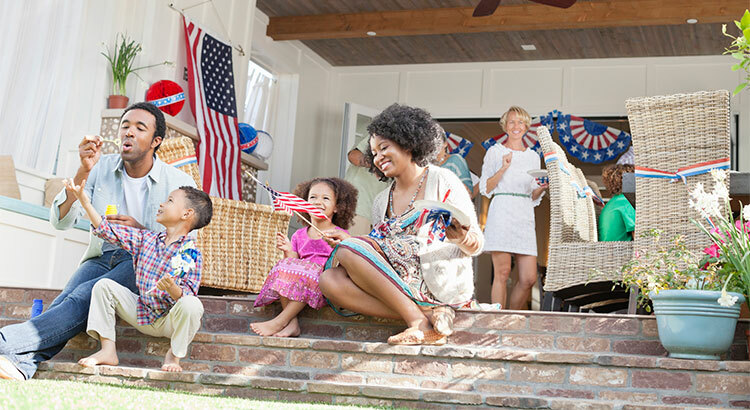 The belief among the vast majority of Americans, whether they rent or own, is that purchasing a home still remains a major step toward accomplishing the American Dream. Thinking of buying a home in Novi, Northville, South Ly0n, Plymouth or other surrounding real estate markets in South Eastern Michigan? It is important that you know our team of experts are here to help.